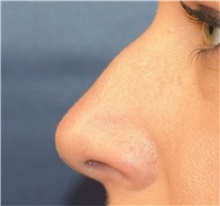 A woman in her 30s, 1 month post-op rhinoplasty. 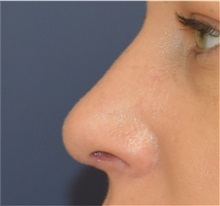 This patient desired a very subtle change in her nose with an emphasis on a natural looking result. There was a problem sending your request.